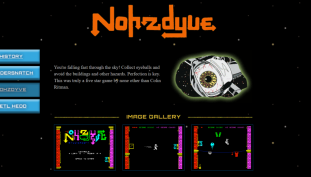 There’s a real version of a fictional game featured in Netflix’s Black Mirror: Bandersnatch interactive movie. Here’s how to play it. Here’s something a little different. 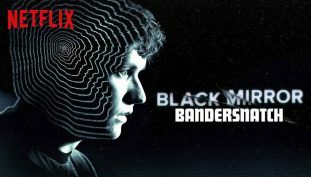 You can play a Choose-Your-Own-Adventure on Netflix with the feature-length Black Mirror: Bandersnatch. See what every choice leads to. 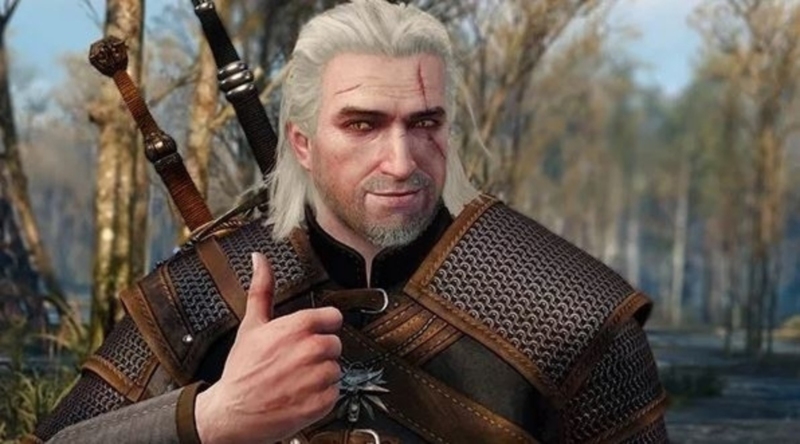 The Witcher sign of approval has been granted!